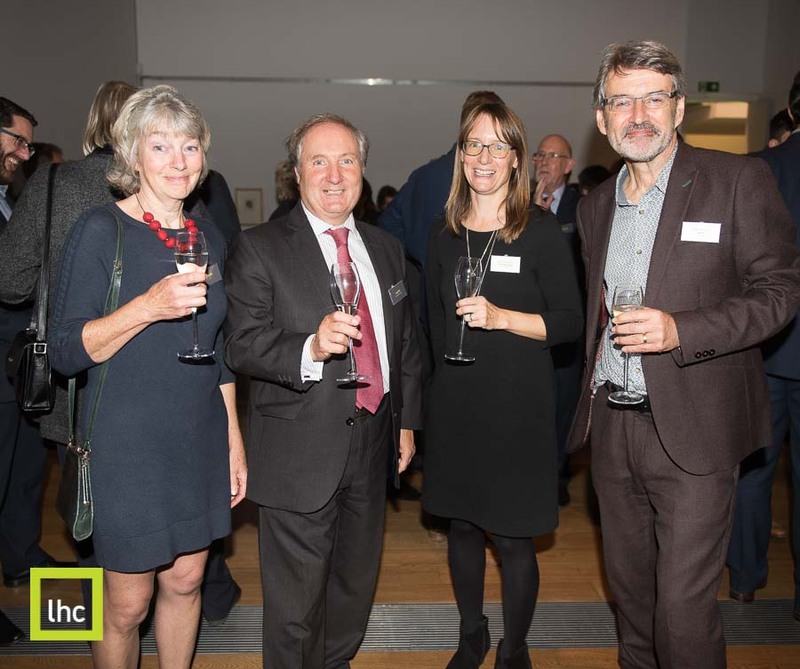 We welcomed colleagues and friends to a fantastic evening at Exeter’s Royal Albert Memorial Museum on 4 October, and unveiled our masterplan for the future of LHC. 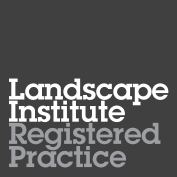 The Designing Our Future masterplan includes a new ownership team, new name and a new studio. Scroll down to see the images from the night and click here for the full story. © Guy Newman. 05.10.2018. 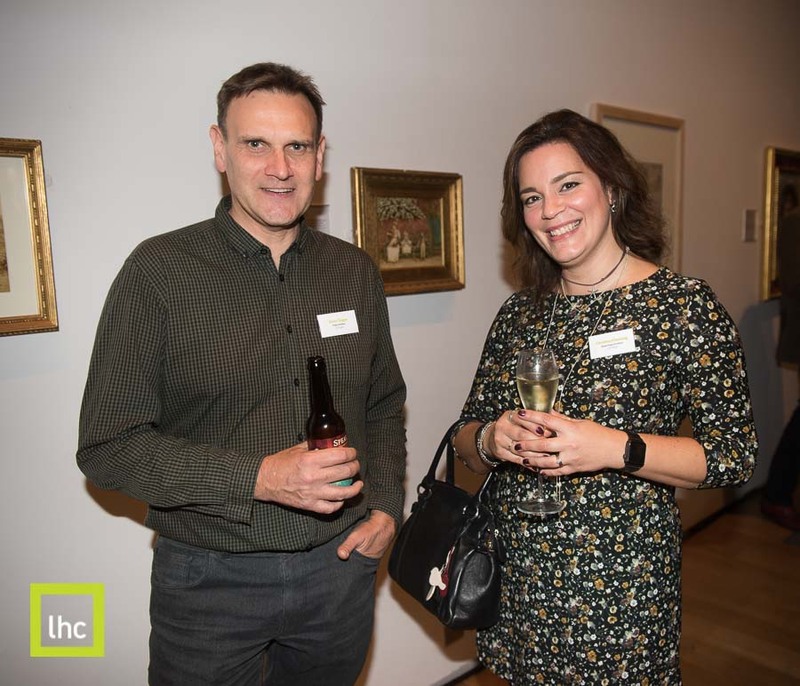 LHC Design event @ RAMM, Exeter. 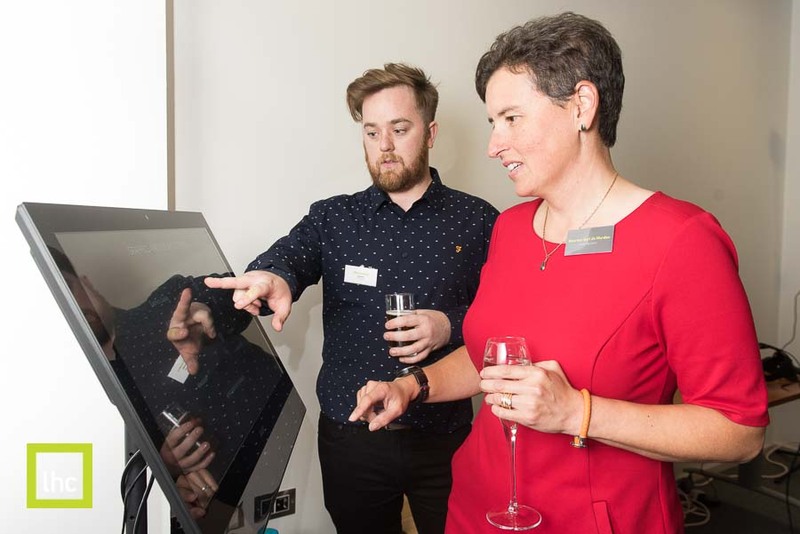 LHC’s Phil Sanders shows Maureen Gori de Murden from Exeter City Council the Interactive Site map designed for house builders. © Guy Newman. 05.10.2018. 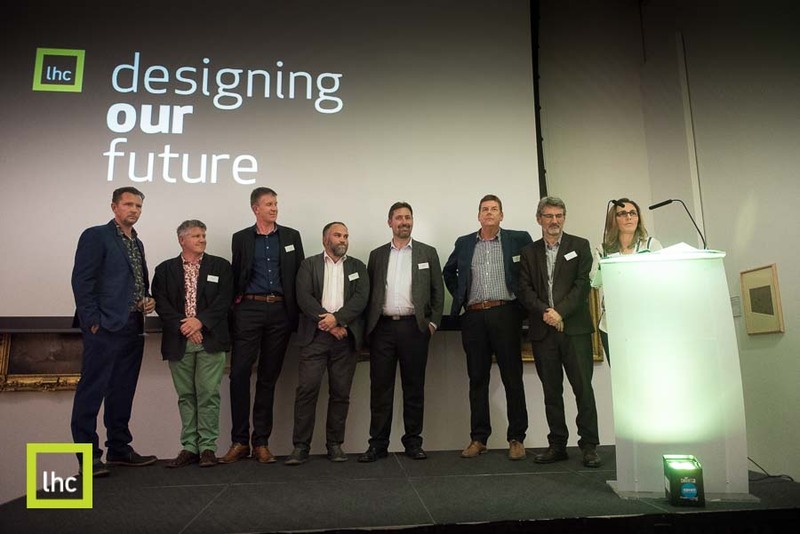 LHC Design event @ RAMM, Exeter. L-R Dave Entrican, LHC, Myles Clough, Currie + Brown and Rob Sewell, LHC. © Guy Newman. 05.10.2018. LHC Design event @ RAMM, Exeter. 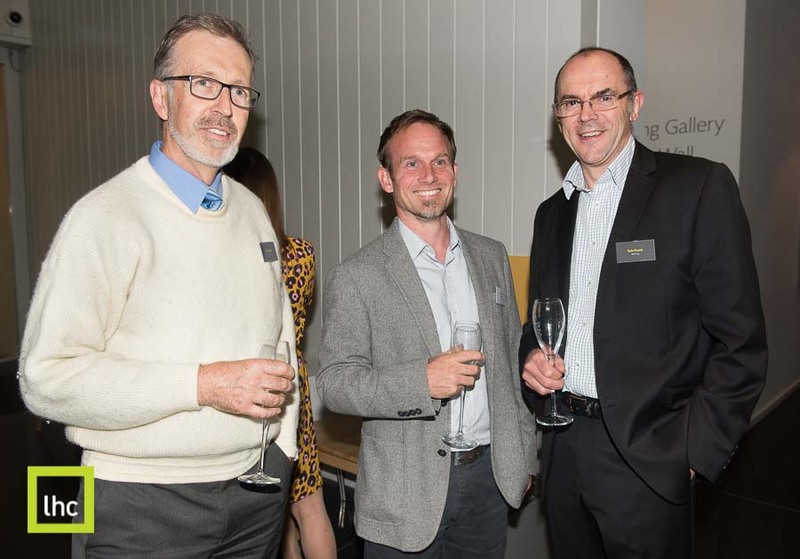 L-R Graeme Berry, AECOM, Ian Noakes, LHC and Karl Friedrich, Hoare Lea. © Guy Newman. 05.10.2018. 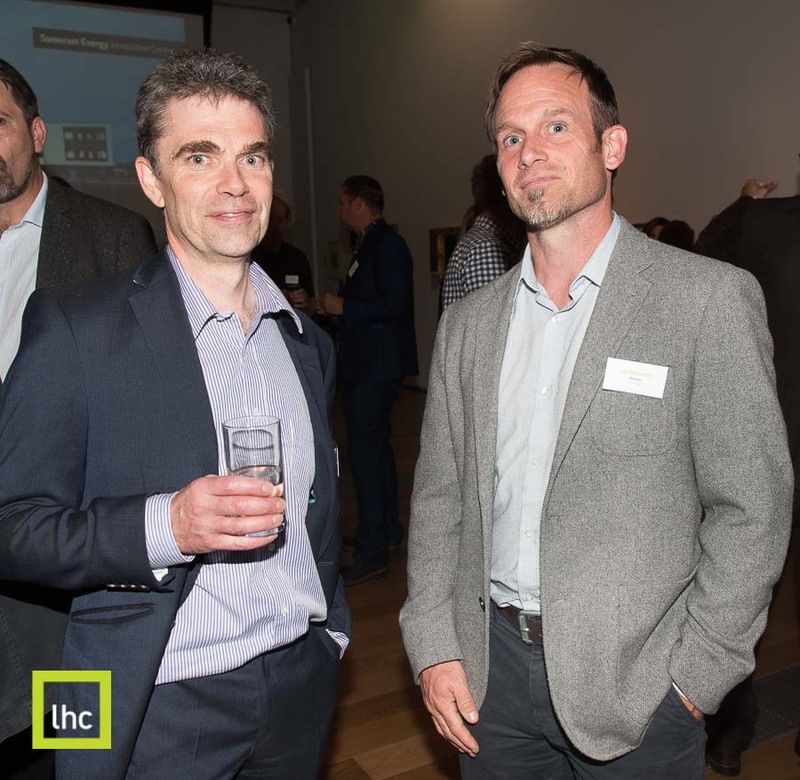 LHC Design event @ RAMM, Exeter. L-R Chris Uzzell, WSP, Ian Richardson, LHC and Dale Evans, Alder King. © Guy Newman. 05.10.2018. LHC Design event @ RAMM, Exeter. 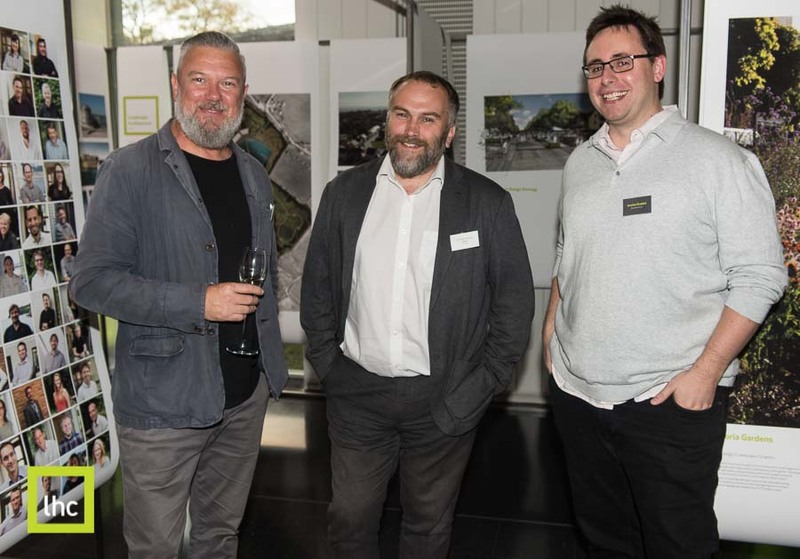 L-R Mark Cotton, Consultant, Graham Devine, LHC and Jonathan Braddick, Design Review Panel. © Guy Newman. 05.10.2018. 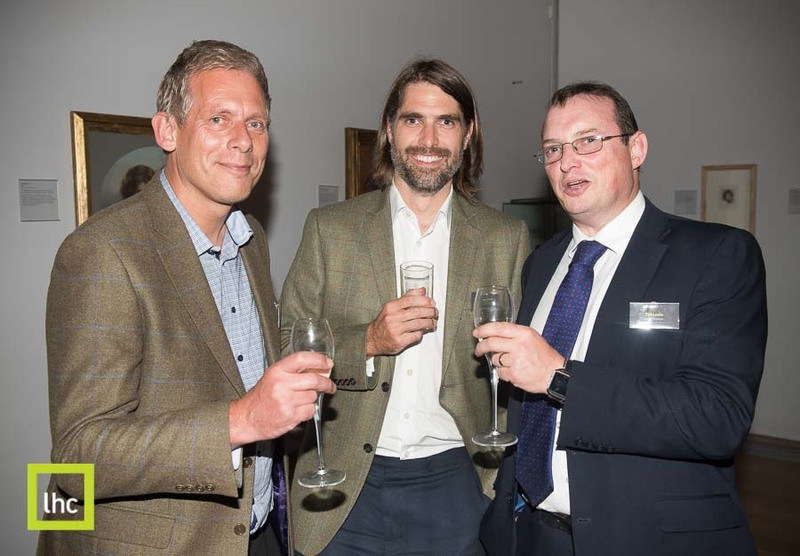 LHC Design event @ RAMM, Exeter. L-R Amy Robert, Bell Cornwell and Annabelle Casinelli, LHC. © Guy Newman. 05.10.2018. 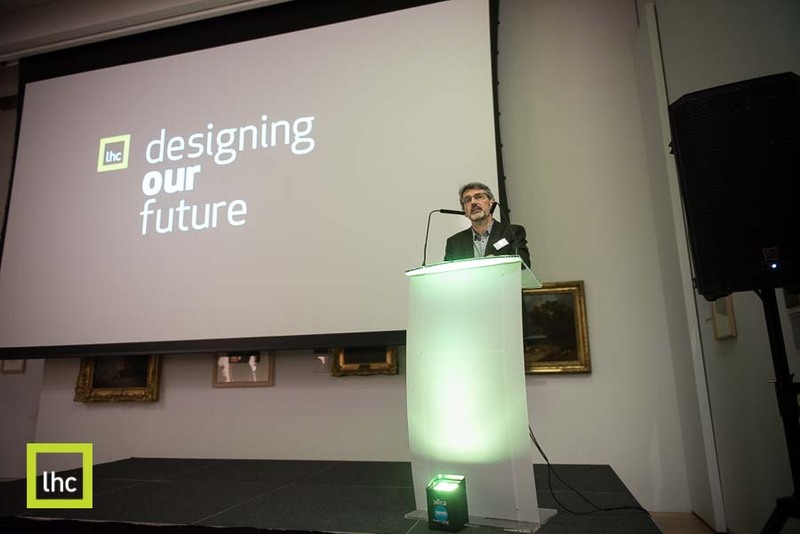 LHC Design event @ RAMM, Exeter. L-R Mark Harris, Hamson Barron Smith, James Laughlin, SDS Engineering and Richard Scott, WSP. © Guy Newman. 05.10.2018. 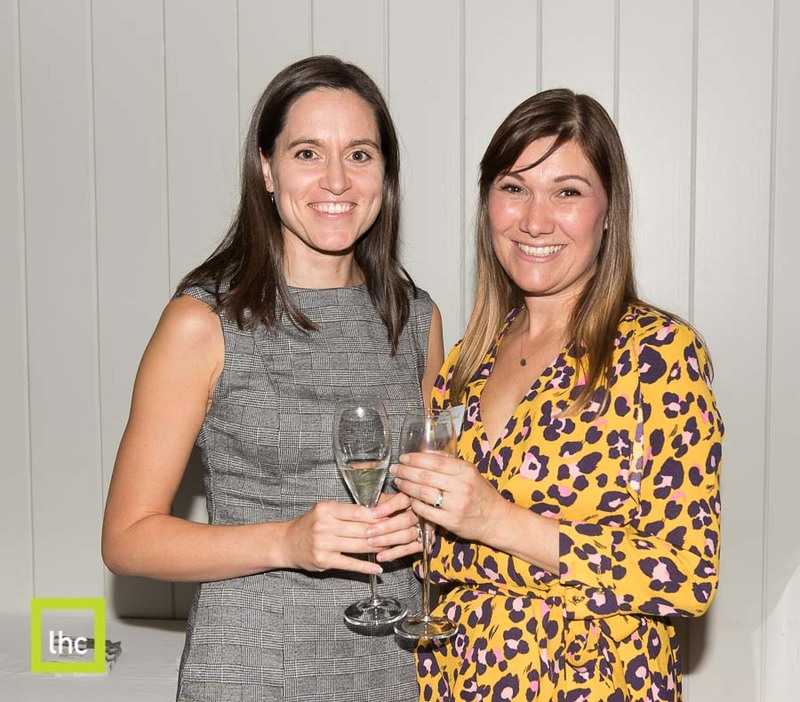 LHC Design event @ RAMM, Exeter. 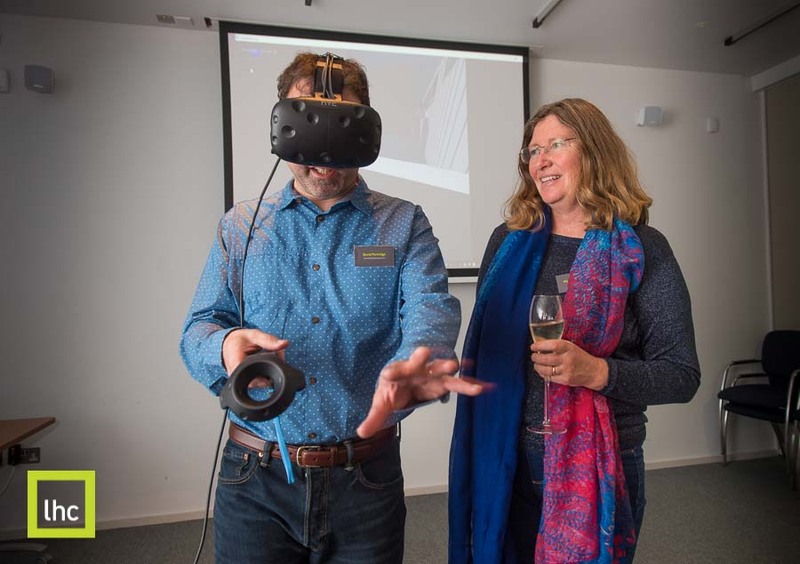 L-R David Partridge, Sommerfield Developments trys on the VR headset with his wife Heather. © Guy Newman. 05.10.2018. LHC Design event @ RAMM, Exeter. L-R Alex Lammie, LHC, Malcolm White, Robinson White and John Baulch, LHC. © Guy Newman. 05.10.2018. LHC Design event @ RAMM, Exeter. 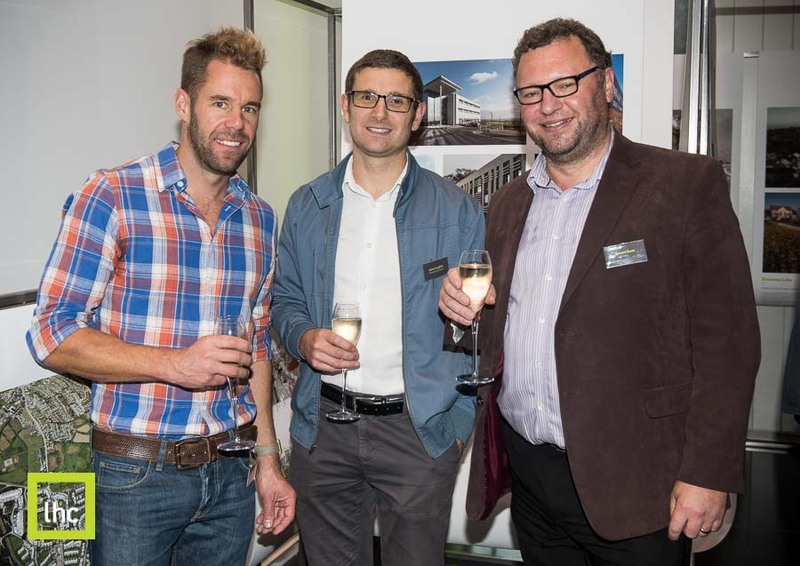 L-R Graham Cridland, Ashfords with Nicholas Over, Cavanna Homes. © Guy Newman. 05.10.2018. LHC Design event @ RAMM, Exeter. L-R Niki Stigwood, Bill Badham & Kevin Jobe from Pollard with Andrew Gilbert, Ward Williams. © Guy Newman. 05.10.2018. LHC Design event @ RAMM, Exeter. 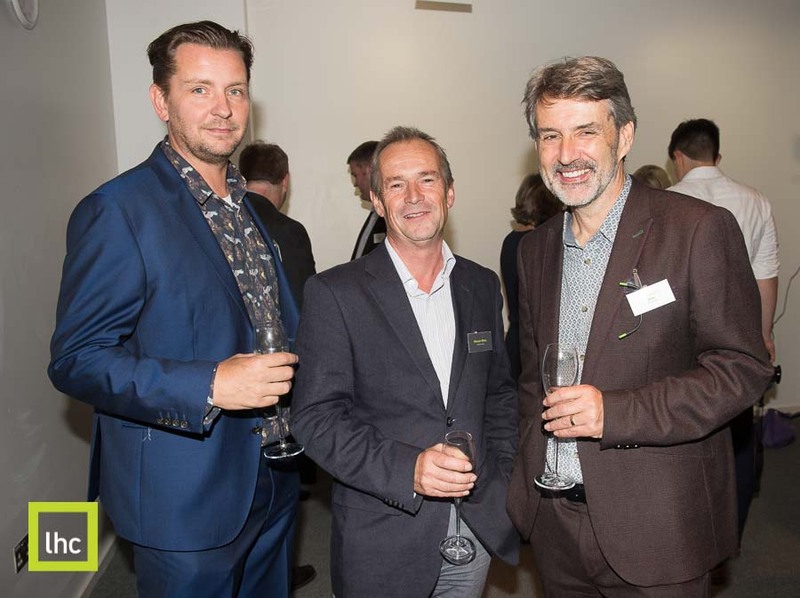 L-R Jon Westley, Thompson Jenner, Christy Johnson & Paul Fieldsend-Danks from Plymouth College of Art. © Guy Newman. 05.10.2018. 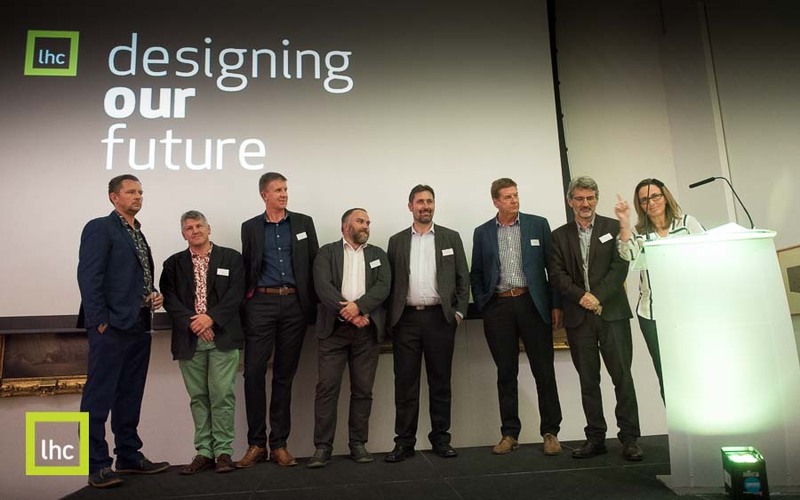 LHC Design event @ RAMM, Exeter. John Baulch speaking. © Guy Newman. 05.10.2018. 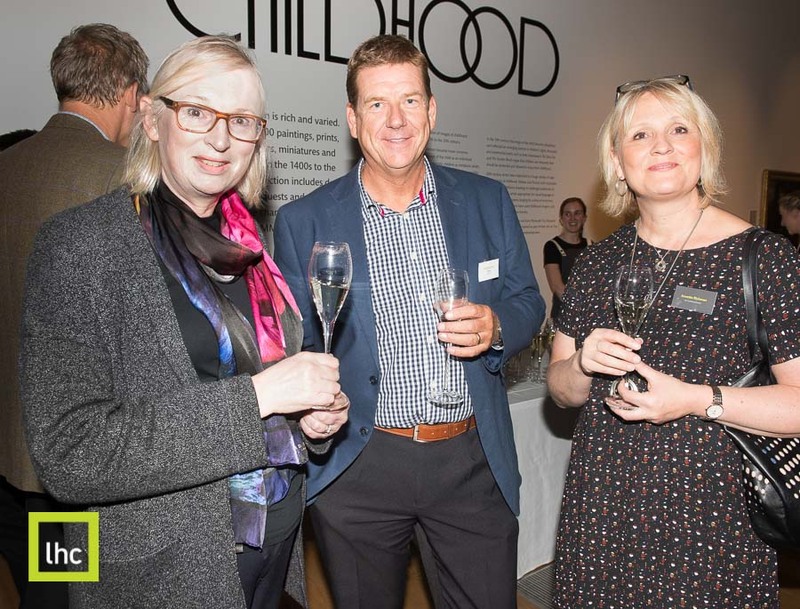 LHC Design event @ RAMM, Exeter. Glayne Price speaking. © Guy Newman. 05.10.2018. 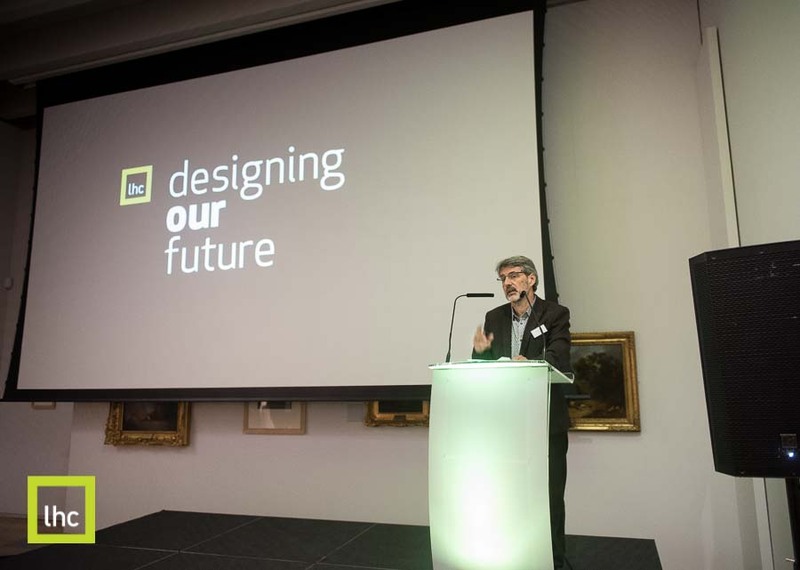 LHC Design event @ RAMM, Exeter. The new LHC Design leadership team are introduced. © Guy Newman. 05.10.2018. LHC Design event @ RAMM, Exeter. 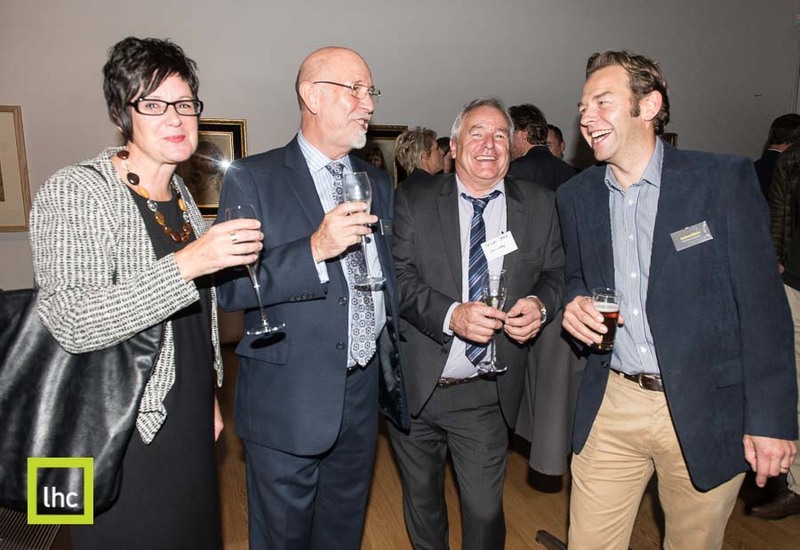 L-R Sally & Leigh Rix, Clinton Devon Estates, Jill Himsworth & John Baulch from LHC Design. © Guy Newman. 05.10.2018. 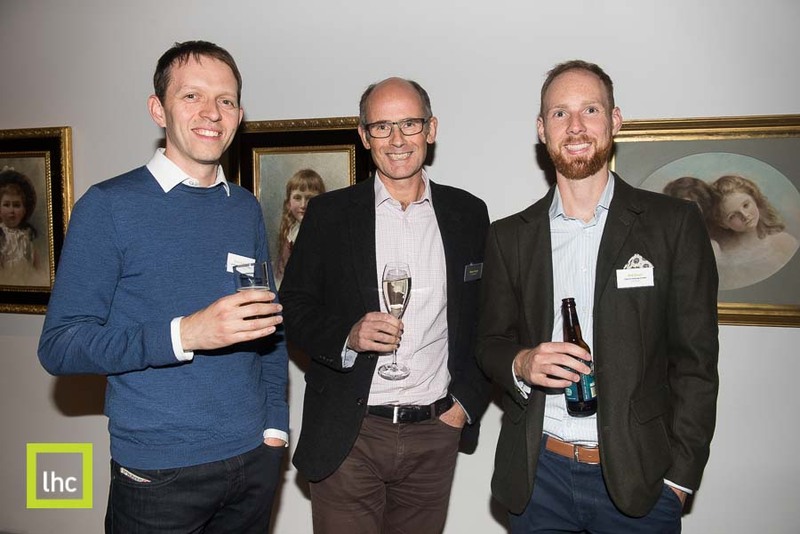 LHC Design event @ RAMM, Exeter. 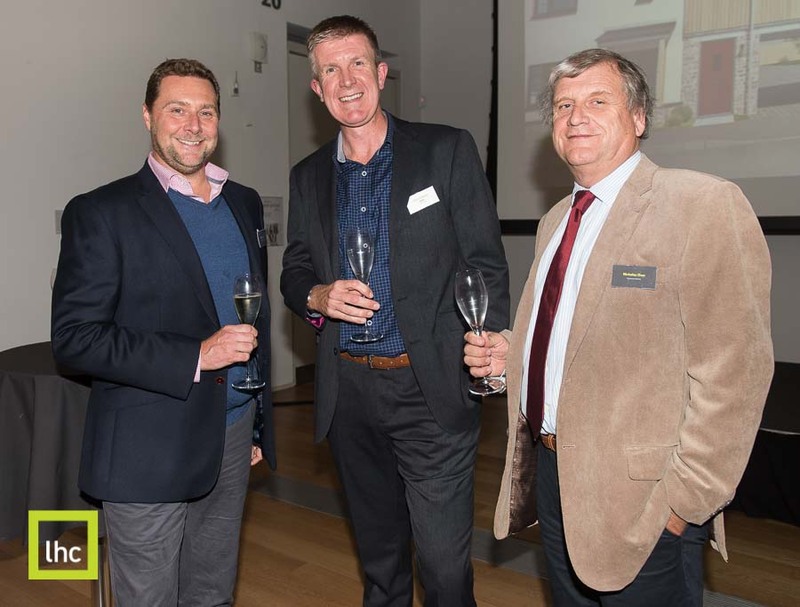 L-R Mike Taylor, Chilmark Consulting, Paul Osborne, LHC Design and Nicholas Over, Cavanna Homes. © Guy Newman. 05.10.2018. 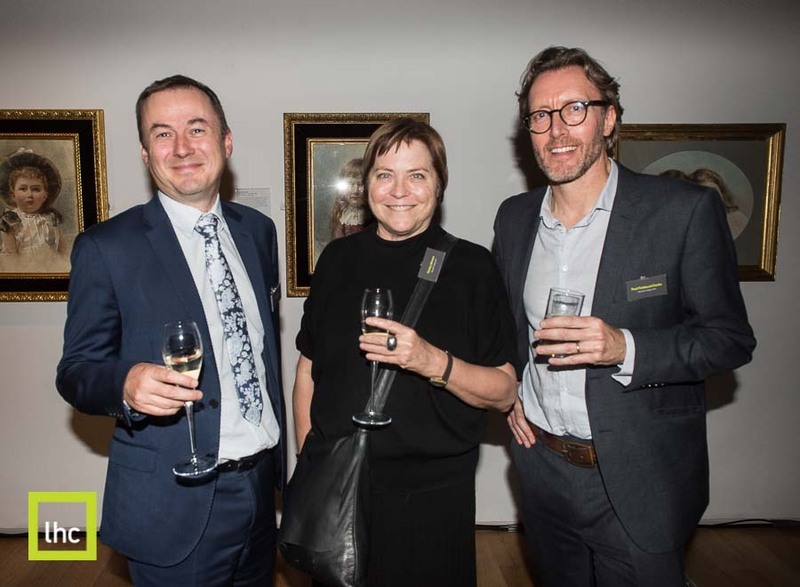 LHC Design event @ RAMM, Exeter. 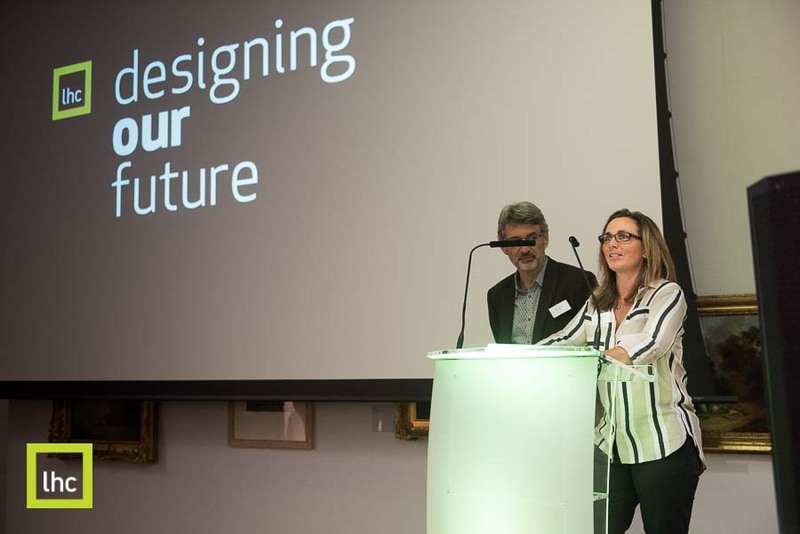 L-R Simon Teague & Christina Channing from LHC Design. © Guy Newman. 05.10.2018. 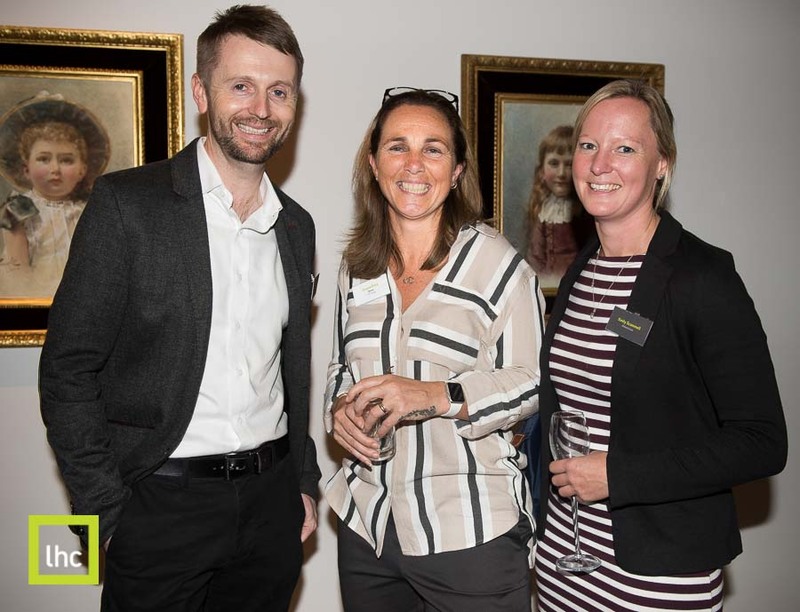 LHC Design event @ RAMM, Exeter. 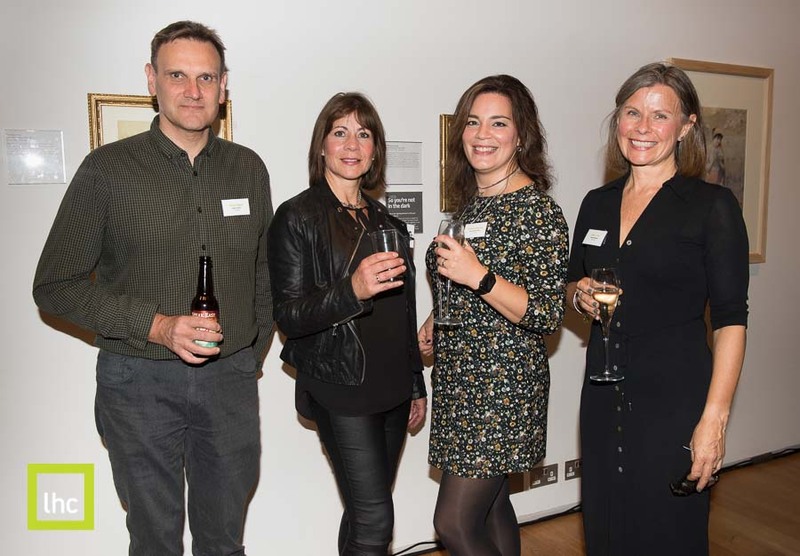 L-R Simon Teague, LHC Design, Kate Mills, Ward Williams, Christina Channing & Andrea Veale from LHC Design. © Guy Newman. 05.10.2018. LHC Design event @ RAMM, Exeter. 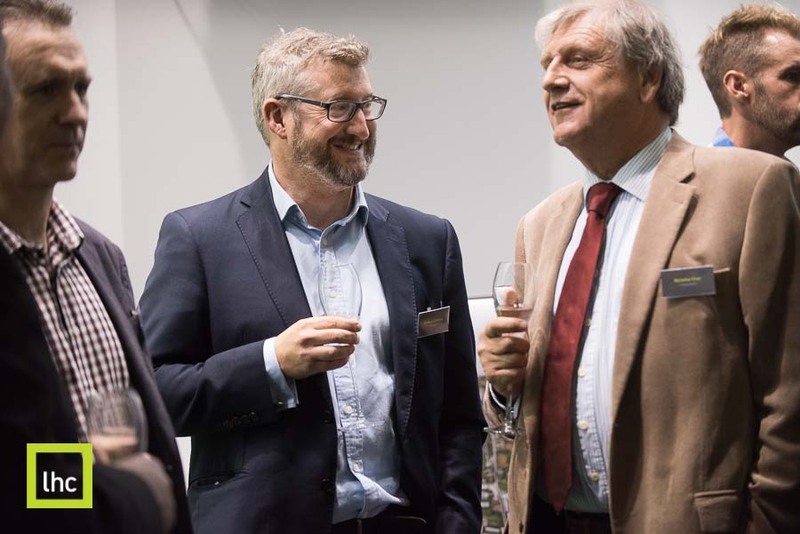 L-R Ian Simpson, Alder King and Ian Richardson, LHC Design. © Guy Newman. 05.10.2018. LHC Design event @ RAMM, Exeter. 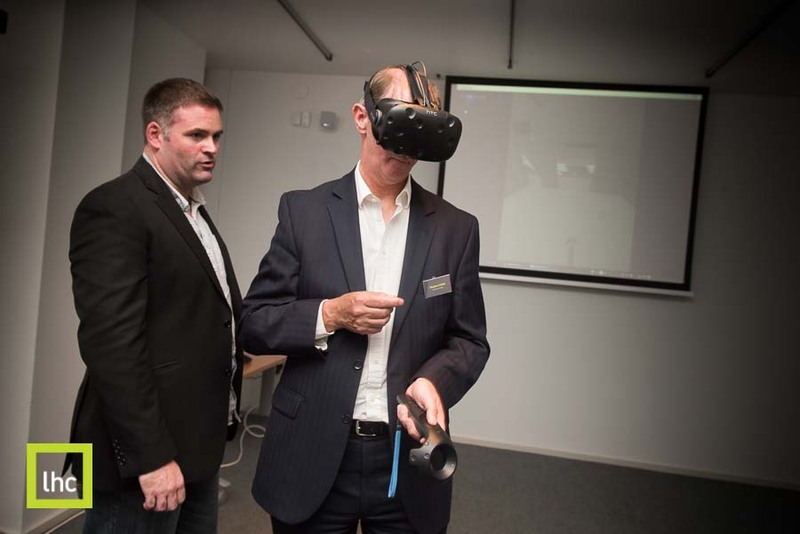 Martin Simpson, LHC Design helps Stephen Criddle OBE, The Principal of South Devon College try out the VR headset. © Guy Newman. 05.10.2018. LHC Design event @ RAMM, Exeter. L-R Jonathan Derwent, Hydrock, Glayne Price, LHC Design and Emily Scammell, Willmot Dixon. © Guy Newman. 05.10.2018. LHC Design event @ RAMM, Exeter. 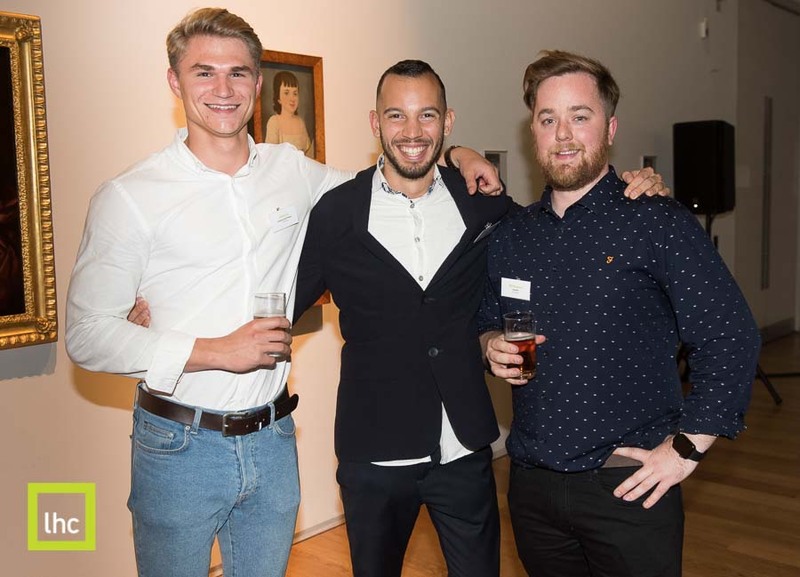 L-R Adam Lee, Fillippo Rossi and Phil Sanders from LHC Design. © Guy Newman. 05.10.2018. LHC Design event @ RAMM, Exeter. 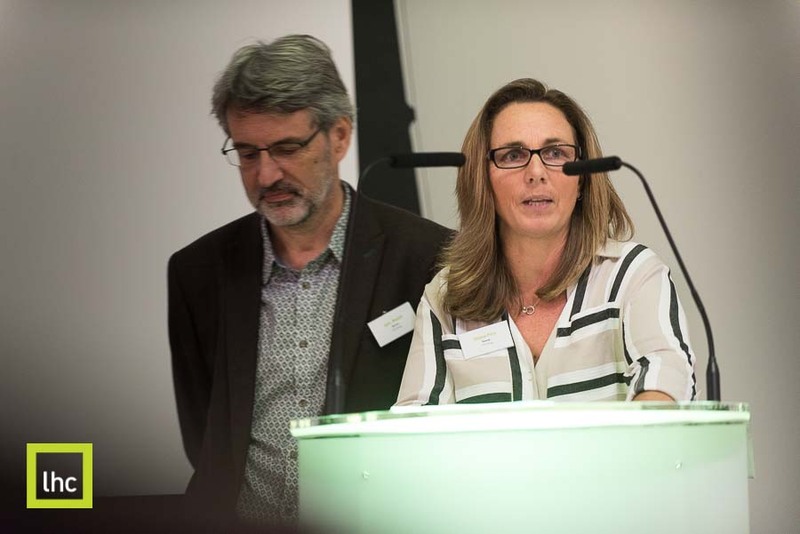 L-R Dr Sally Basker, CEO Exeter Science Park, Rob Bramhall, LHC Design & Annette Richman, KOR Communications. © Guy Newman. 05.10.2018. LHC Design event @ RAMM, Exeter. 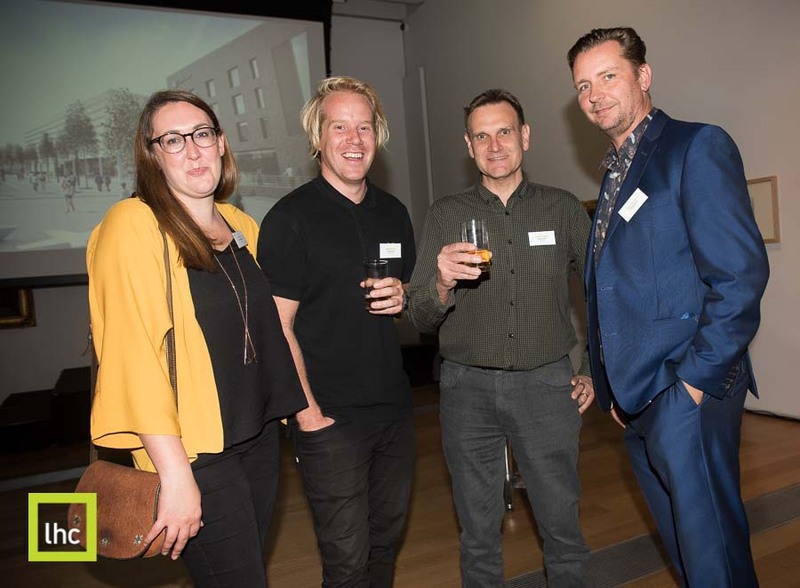 L-R Amy Walton, Josef Horner, Simon Teague and Alex Lammie from LHC Design. © Guy Newman. 05.10.2018. LHC Design event @ RAMM, Exeter. 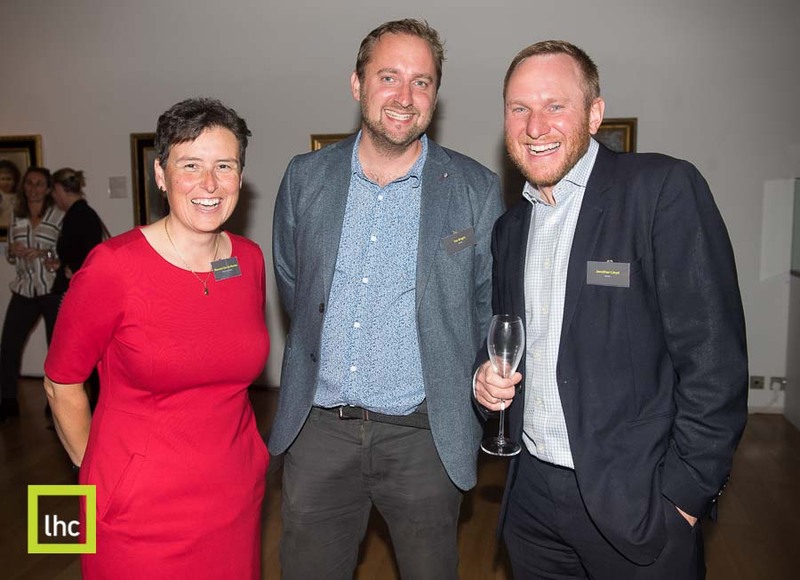 L-R Maureen Gori de Murden, Exeter City Council, Tim Bright and Jonathan Lloyd from Vectos. © Guy Newman. 05.10.2018. 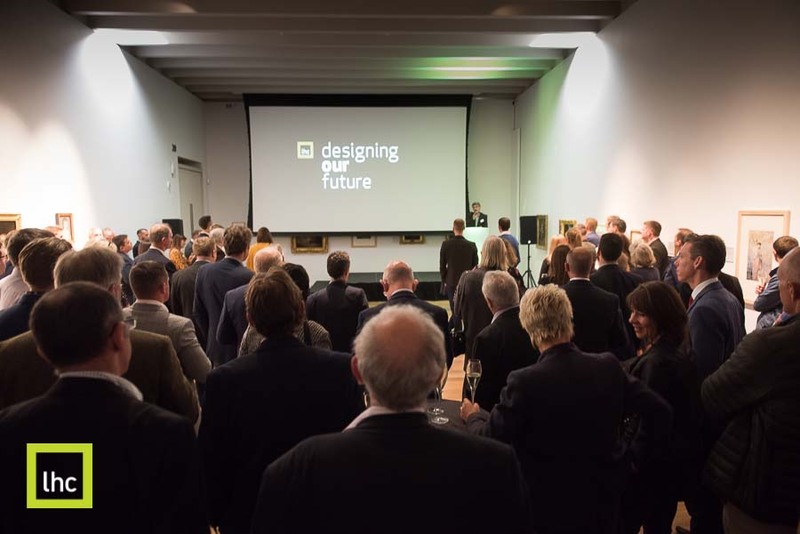 LHC Design event @ RAMM, Exeter. 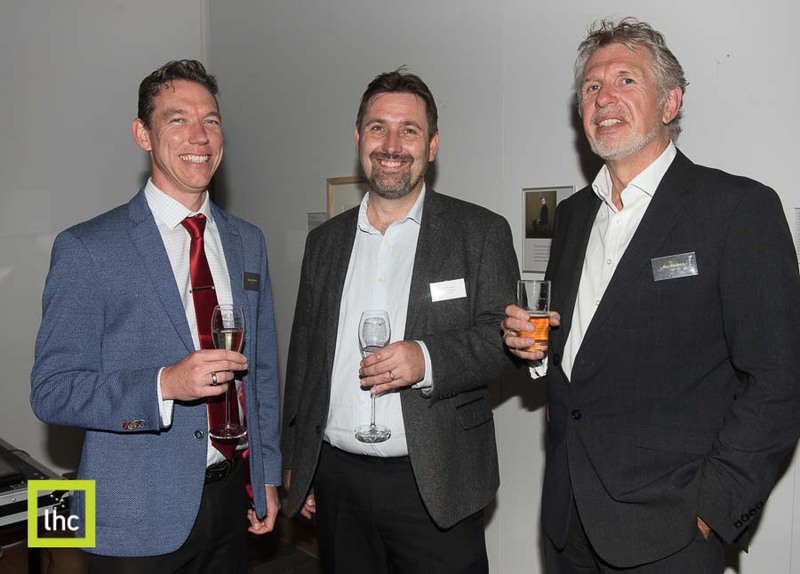 L-R Grant Elliott, LHC Design, Peter Everitt, Kier and Phil Lewis, Randall Simmonds.